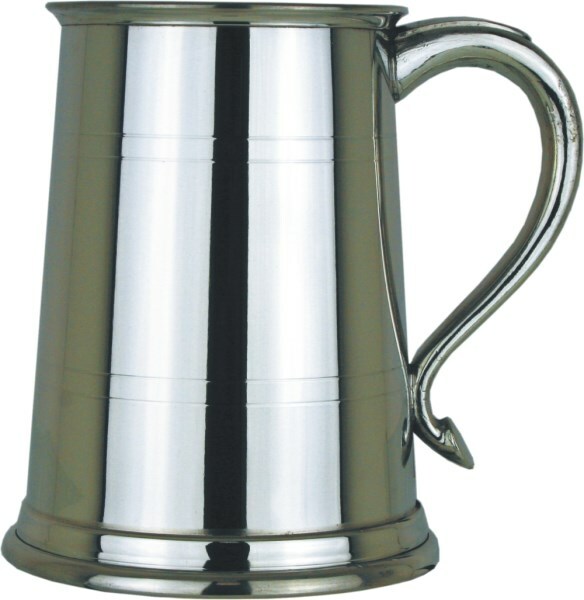 A 1pint swan handled pewter tankard. 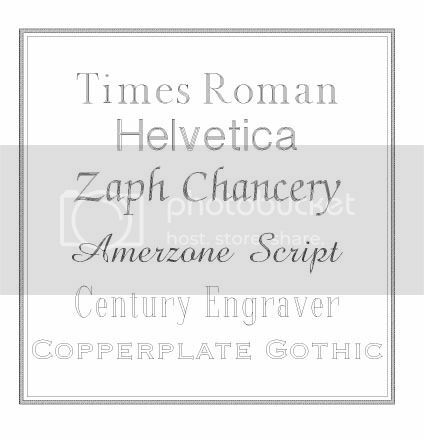 There is room on this item to engrave any message or logo. 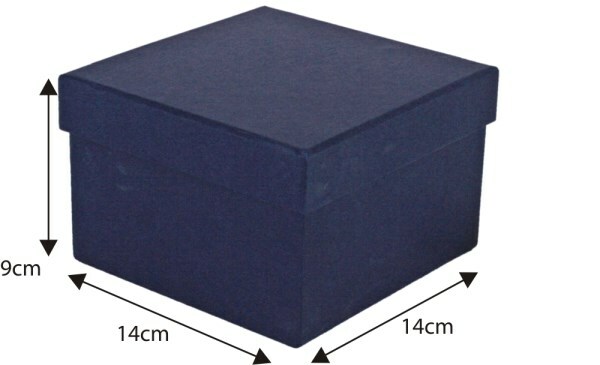 Supplied in a cardboard box, a silk lined presentation box is also available. Engraving is offered with this item.